Americas Area Leaders met in Brasilia this past week and I was there representing Wycliffe USA. I’ve created a collage and posted it here (and am using it as my wallpaper on the laptop). I’ve also been posting photos on Facebook (with captions) and will place a link below in case you’d like to see those and read about the trip some. Facebook has a way to make that viewable to you if you don’t have an account, so I’ll see how that works. 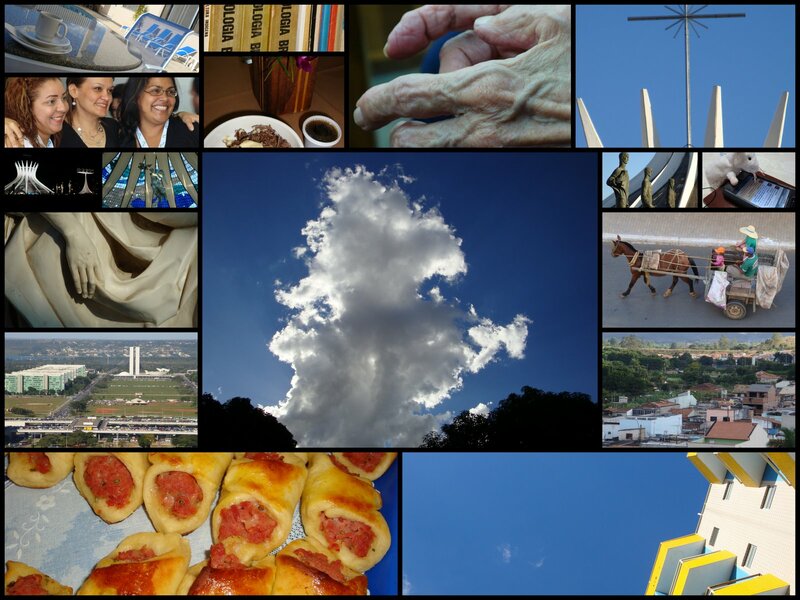 FACEBOOK PHOTO ALBUM OF BRAZIL TRIP 2009.